„Sleepless Girls“ is HARRY HOWARD & THE NDE‘s new LP released late 2016. It continues the journey that began with the infectious naivety of „Near Death Experience“ (2012) and the wider ranging „Pretty“ (2014), taking both a step further into what is clearly the band’s most accomplished album so far. Harry Howard was a founding member of Crime & the City Solution (London 1984) and These Immortal Souls. Younger brother of (ultimate cult guitarist) Rowland S Howard, he also toured Britain with The Birthday Party (Nick Cave, Mick Harvey etc) in the early 80s and co-wrote ‘Several Sins’ for their seminal LP „Junkyard“. 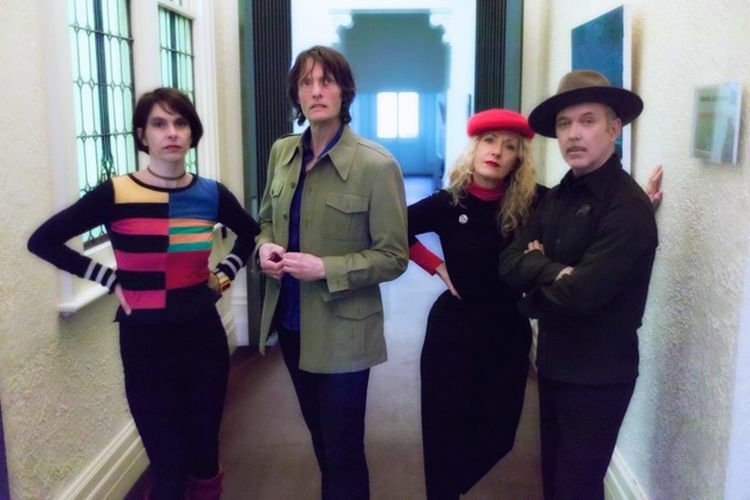 Harry Howard and the NDE is: Harry — guitar, vocals and songwriting; Dave Graney — bass; Clare Moore — drums (both from The Moodists, The Coral Snakes, The Mystly etc); Edwina Preston — keyboards, vocals (author/musician). The NDE have performed many prestigious shows in Australia including shows with The Pop Group, Thurston Moore Band, and Kid Congo & the Pink Monkey Birds. Their 1st LP „Near Death Experience“ (Spooky Records) was released in 2012, 2nd LP „Pretty“ in 2014 (Spooky Records, and Beast Records and Crane Records in Europe) and have both been well received. Their third LP „Sleepless Girls“ is due for release through Spooky and Beast in late 2016. 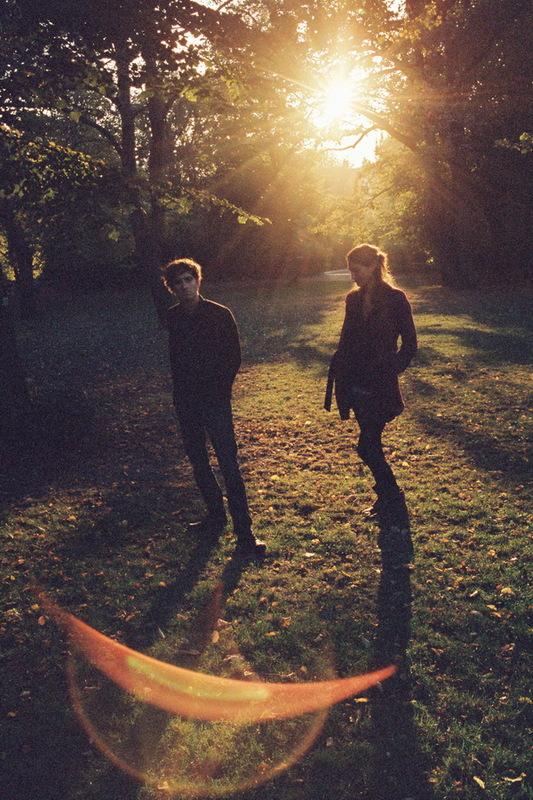 Nach den enthusiastischen Reaktionen auf das 2012 erschienene Debütalbum hat die Band mit großer Akribie im Studio an den Arrangements der neun Stücke ihrer aktuellen LP „WANT“ gefeilt. Der Klang erscheint uns nun etwas luftiger, ohne dabei jedoch an der Kompaktheit des Vorgängers gespart zu haben. Und live ist das Trio ohnehin ein Erlebnis.